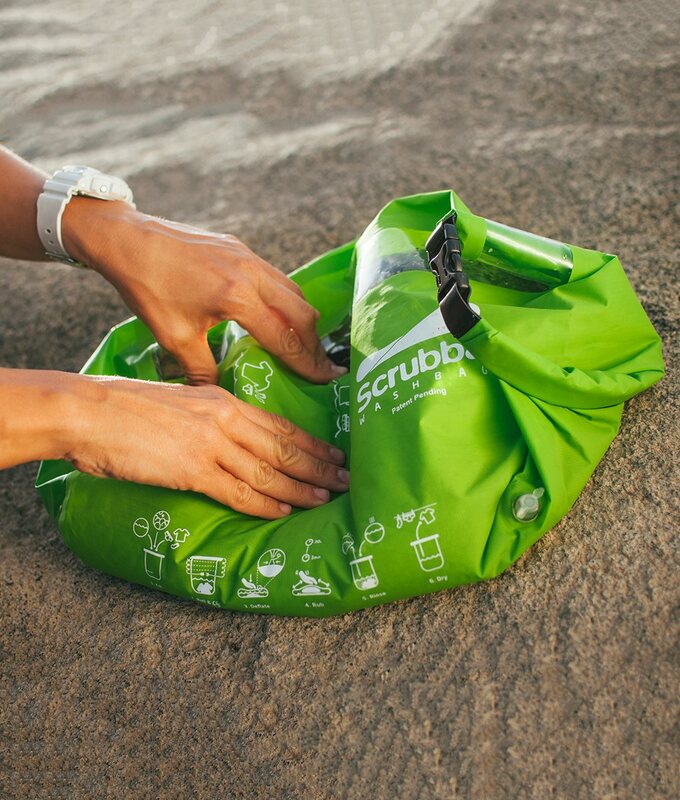 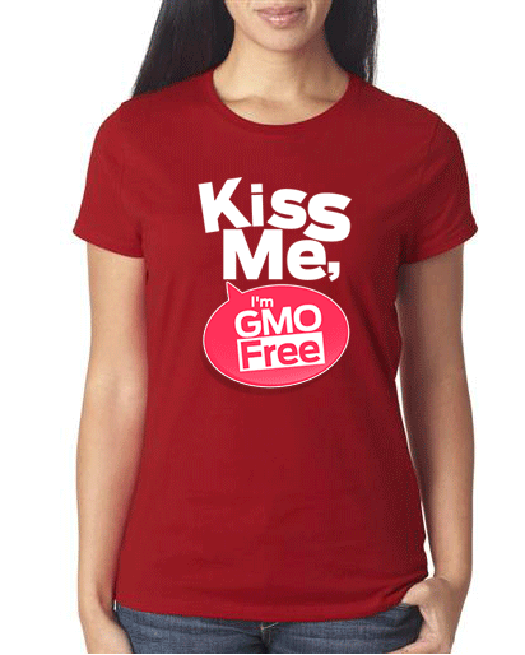 Available in both ladies and men’s styles. 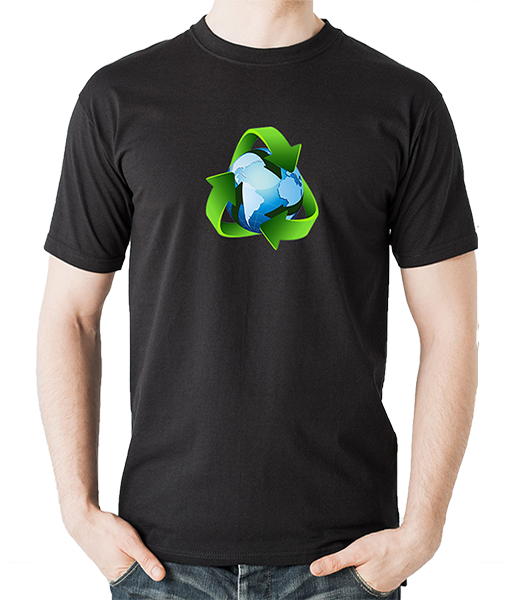 Our highest quality, most awesome shirt yet. 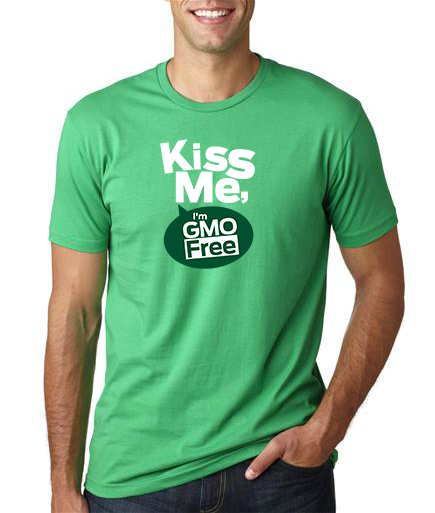 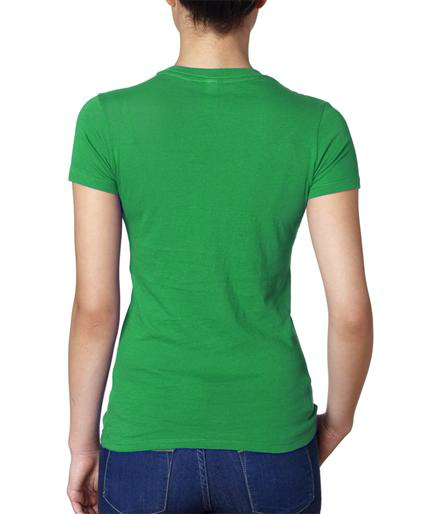 Show your support for GMO awareness in a fun way with the “Kiss Me I’m GMO Free” T-Shirt exclusively by Natural Society – the St. Patrick’s Day green version! 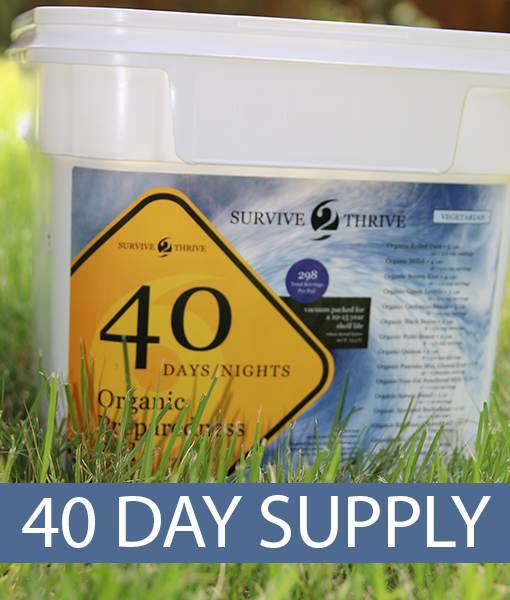 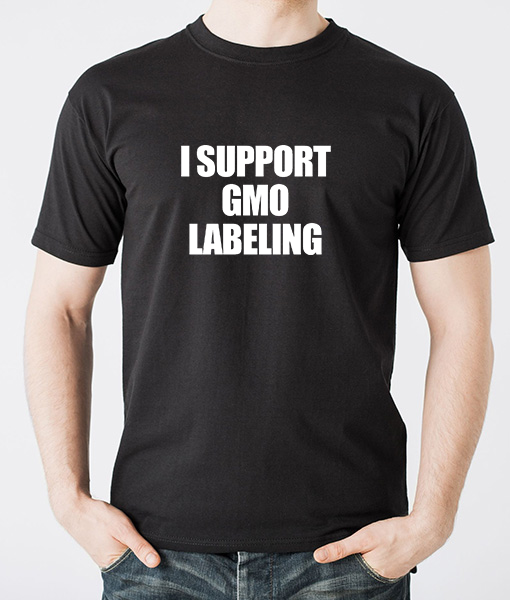 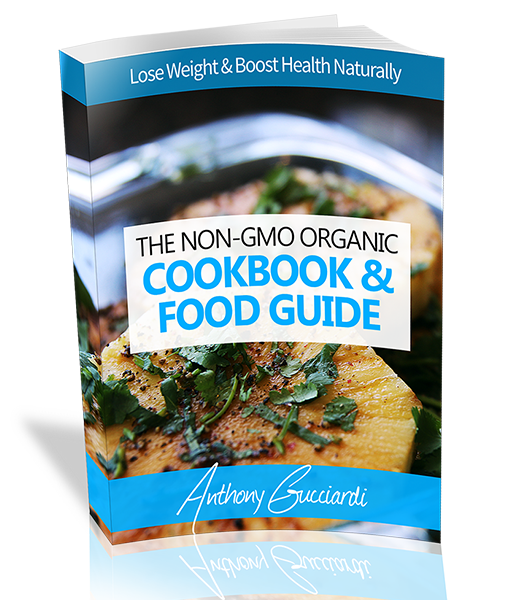 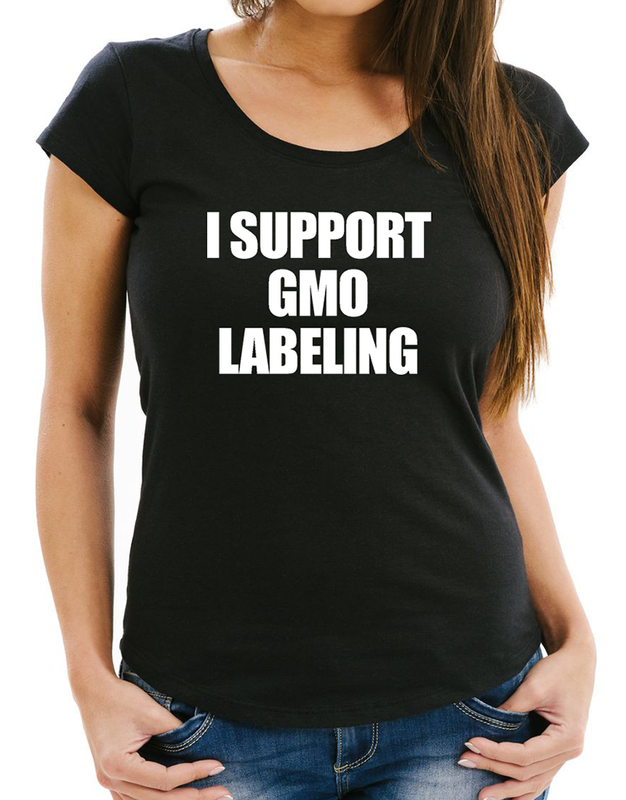 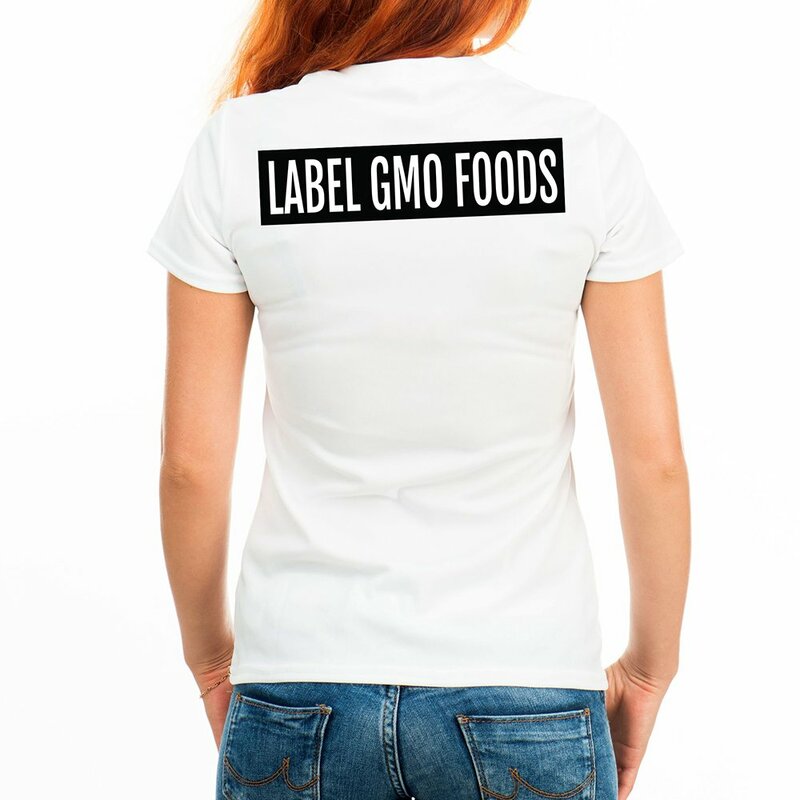 As always, your support helps fund our message of natural health and helps to spread awareness over issues like GMOs to millions of individuals worldwide. 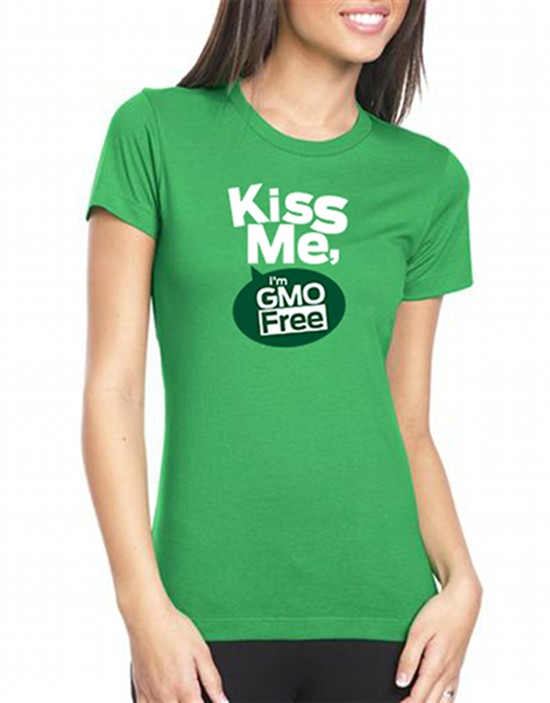 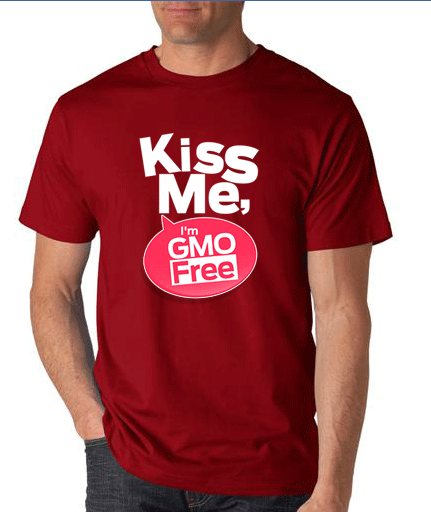 Kiss me, I’m GMO free! 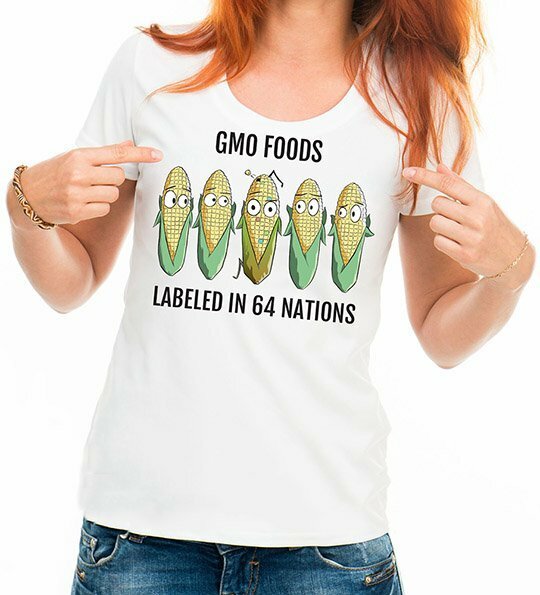 T-shirt design exclusively created and sold by Natural Society with all funds going towards our goal of spreading natural health worldwide.